Yes ! It is Fake FacebooK Profile's . Now Day's Many People's Making Fake Profile's For Making Fun Or Any Other Vulgar Thinking or Criminal Thinking . So Is is Very Difficult 2 Verify Which User is REAL And Who is FAKE . So Here is 1 Idea via That We Can Identify Mostly All Fake Profile's. Yes , Using The Profile Picture of That User . Here We Are Going 2 Take Help of Mr . Google . 1 : Click On The Profile Picture Of That User . 2 : Right Click On The Image And Select Copy Link Location or Get or Copy Image URL . 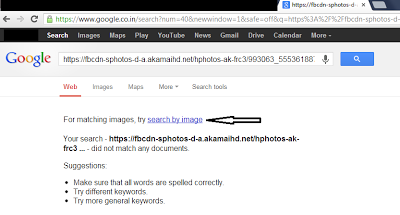 3 : Open Google in New Tab And Paste That Image Link . Then Probably You Will Find NO RESULTS FOUND . 4 : Then Click On SEARCH BY IMAGE . is Used At Many Location or Many Site's on The InterNet . 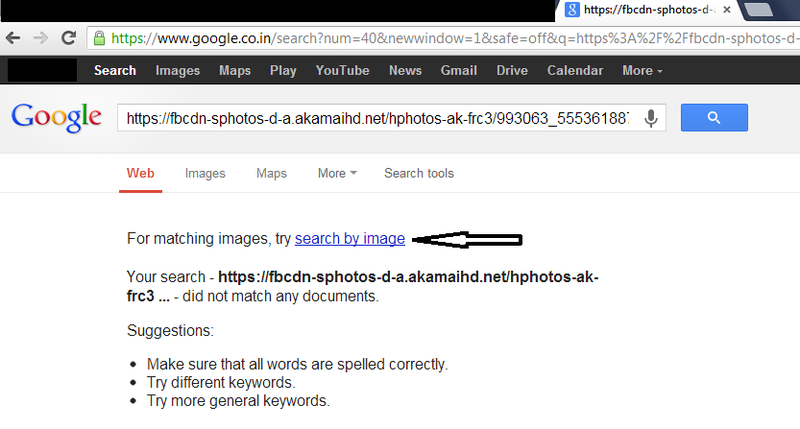 If That Picture Is Not Found in Google Image Search Then That Pic is Most Probably A Real Profile .